Using simple language appropriate for pre-readers and early readers, Mister Ego and the Bubble of Love introduces children to what Eckhart Tolle in The Power of Now refers to as the “ego.” Nico and Leo, who are playing with blocks, get into a squabble. After the altercation is over, Leo is mad at himself because he’s spoiled all the fun. The question is, how can a child who tends to get upset and cantankerous learn to stay calm when they don’t get their way? This exquisitely illustrated book introduces children to an imaginary figure called Mister Ego—a character who represents the part of us that so easily becomes out of sorts and ruins a good time. Drawing on the wisdom of the world around us, author Amber Hinton coaches children in how to tame their difficult side so that they are able to get along with each other a whole lot better. With Mister Ego at rest in his bubble of love, the sun is out again and the house is once more a happy place for the children to play. 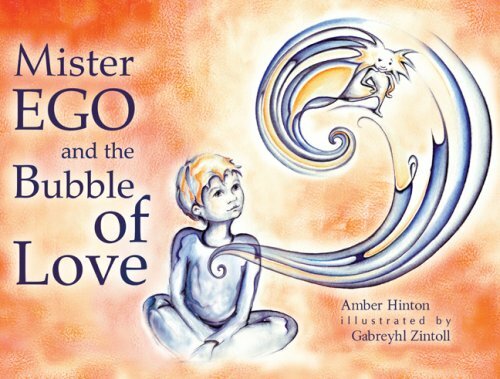 Mister Ego and the Bubble of Love is appropriate for ages 3 to 8. Amber Hinton has spent decades traversing the inner experiences of awakening to the power of awareness and to the vibrancy of a life lived in choice and joy. 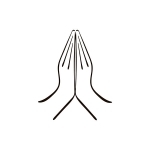 She has a master's degree in divinity through the Seminary of Spiritual Peacemaking and the University of Metaphysics.